Cloud systems have become a regular part of everyday life. When you store music on iTunes, you’re saving it to the cloud. When you download a book on your Kindle, you’re purchasing from the cloud. Save draft after draft in Google Docs? That’s right – you’re saving those unfinished memos in the cloud. While the cloud has integrated seamlessly into our everyday lives, business owners are still reluctant to migrate their systems over to the cloud. In fact, according to The Alternative Board’s June 2015 Pulse Survey, one out of every three business owners has never used cloud-based systems, and 13% have no interest in adopting them. Despite the surprising number of business owners who are passing on cloud assistance, the survey revealed that 88% of business owners who have adopted cloud computing for their business rate their satisfaction with cloud services above average. So what is a cloud-based service and why are business owners embracing it? TAB’s survey breaks it down! As complicated as the cloud sounds, it really is just a fancy way of saying that a specific service or application is hosted remotely (on a server), instead of locally (on your own computer). Likewise, cloud-based applications allow users/customers to store their data on the server itself. This means that as long as you have your login information, you don’t have to be tethered to your desk (or even your office) to use cloud-based applications. You just need an Internet connection. According to TAB’s survey results, the most widely used cloud services by business owners are Dropbox (54%), Microsoft Office 365 (40%), Google (34%), Quickbooks (24%), and Salesforce.com (14%). 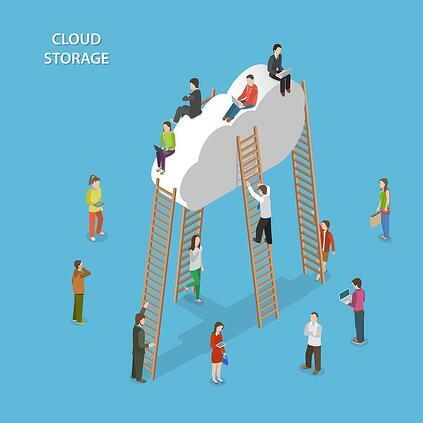 The most sought after cloud functions include data backup/storage (76%), file hosting/sharing (70%), web-based email (58%), and customer relationship management (41%). Business owners cite improved productivity as the number one reason to integrate cloud-systems into their daily operations. By embracing the cloud, business owners are able to allow their workforce to be more mobile, as they can easily access data that is crucial to their position no matter where they are in the world. Likewise, cloud technology allows businesses to have that extra layer of redundancy, meaning that a system crash won’t cut off an employee’s productivity. Most small businesses are not able to invest in redundancy in their local servers. However, companies that host cloud systems provide tremendous redundancy. Therefore, when one server goes down they immediately swap it over to the next. As a result, their customers experience very little downtime. Do cloud-based systems cost a fortune? It’s natural for business owners to weigh costs and benefits when adopting new systems for their business. Fortunately, the cloud is easy to plan for, because there are little to no hidden costs on top of the price of the monthly subscription price. The large majority of business owners surveyed (48%) agreed that cloud-based systems cost exactly as much as they initially expected. 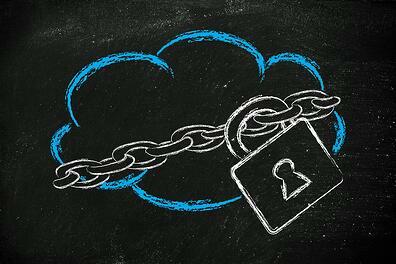 When switching over to the cloud, many business owners worry about the security of their company’s information. The thought of proprietary data being stored in a shared, third-party database, is enough to keep them from streamlining processes via cloud-based services. Fortunately, the majority of business owners haven’t experienced any security issues in making the transition. Only 5% of business owners reported security issues when migrating to the cloud, and 87% consider their current cloud systems above-average in terms of security. What are the greatest difficulties I can expect when migrating to the cloud? According to the majority of business owners – none! With the majority of business owners reporting no challenges when transitioning business processes to the cloud, the switch seems like a no-brainer. TAB’s survey revealed business owners’ biggest concerns when migrating to the cloud: compromised data, inability to access data, dependence on third parties and IT providers. The results also show that most of these concerns are abandoned after implementation of the cloud. The Alternative Board exists to help business owners streamline their businesses, so they can enjoy greater freedom and quality of life. 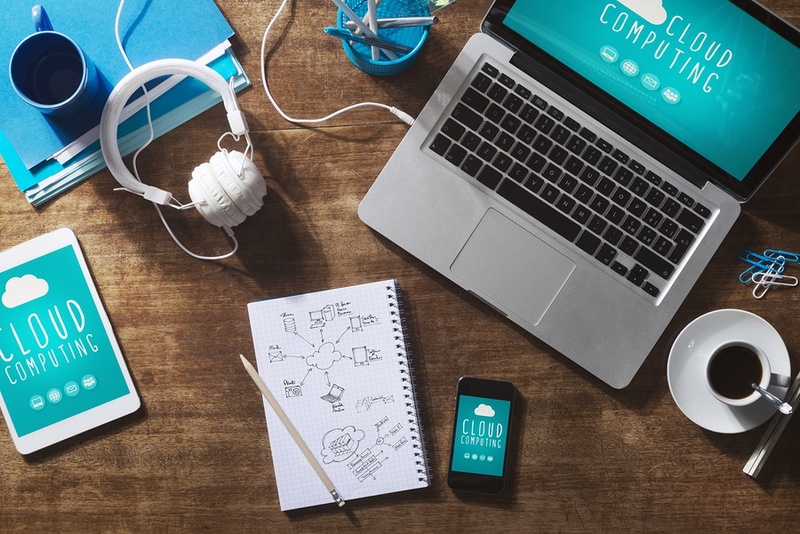 Cloud-based technology is an excellent way to help business owners work more flexibly and productively. 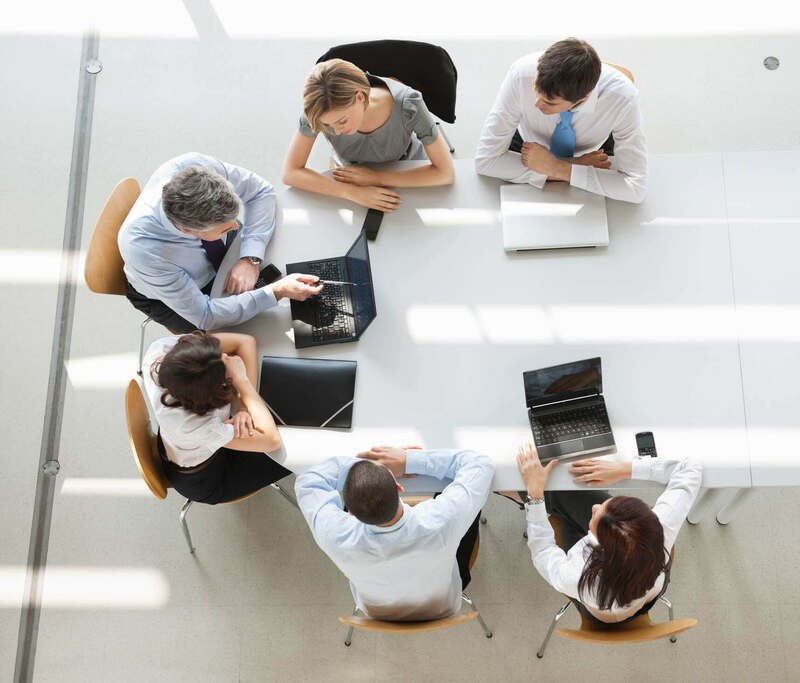 If outdated technology is holding your business back, working with an advisory board can be an impactful solution to moving your business into the twenty-first century. Get in touch with a local board to see how cloud technology can fit into your business’s strategic plan, as well as your personal vision of success.